When you need to trust reliable and competent home appliance repair technicians in Markham, Ontario, work with us. We specialize in both laundry and kitchen appliances designed for homes and work hard to cover your needs. Our pros from Appliance Repair Markham will go the extra mile for any local customer. When your dishwasher, refrigerator or washing machine is leaking, we are the ones to call for fast and proper service. When you want to service or install any appliance in the house, rely on our seasoned pros and fast response. We use the most advanced techniques to provide high quality appliances repair service. Development comes with great efforts, hard work, and innovative ideas! And that's true in our industry as well. As technology changes and new appliances come out, our techs remain focused, updated, and factory trained to provide top appliances repair. Markham is not only home to the Frederick Horsman Varley Art Gallery and several historic sites, but also a major technological hub. Working in such high tech worlds allows us to have access to the most advanced tools. 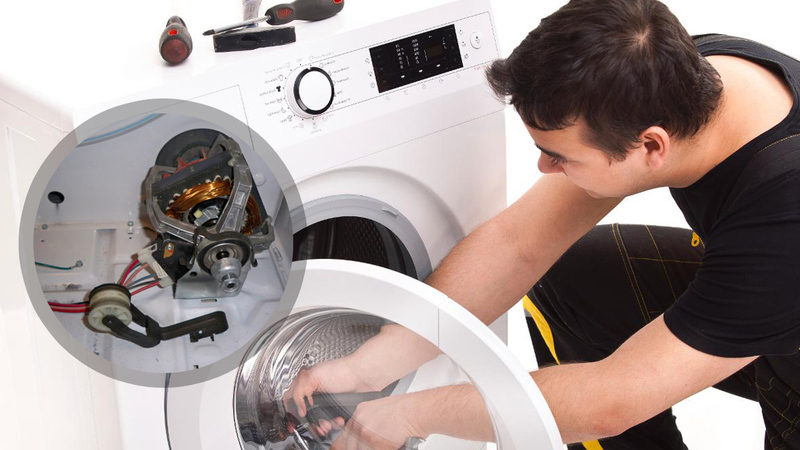 Every service technician from our Markham Appliance Repair is qualified and well-equipped. New appliances require specialized knowledge and advanced equipment. And our clients can rest assured that every appliance service technician from our company has up to date know-how and long experience. We service all brands and appliance types. Hence our techs can help you efficiently should problems pop. Item 1Kitchen appliance repairs are performed by specialized techs. We install and service gas and electric appliances, including dishwashers, ovens, stoves, microwaves, ranges, fridges and freezers. 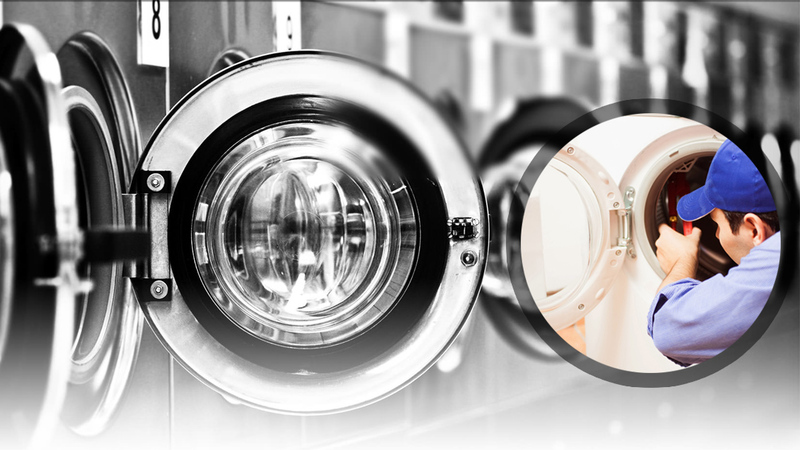 We also offer fast laundry appliances repair and installation. Our pros have the skills to service comb and independent units. Want front load washer repair? Need to maintain the top load dryer? Want washer & dryer service? We are here to help. Our appliance repair pros are prompt when you need our help. We carry top quality replacement parts with us along with diagnostic and other tools. Your appliances are serviced thoroughly. Is the dishwasher or washing machine leaking? Is the oven not baking? Is a stove burner not heating up? We provide large and small appliance repair quickly. Our pros troubleshoot, pinpoint problems, replace parts, level appliances, and fix any problem. We have the means and experience to do any job right. And that would include a regular maintenance service and the installation of new appliances. 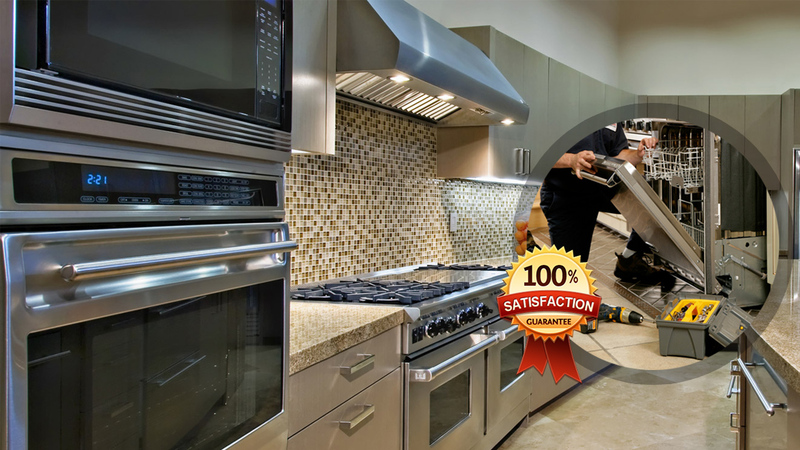 Our company helps rapidly whether you need appliance repair, maintenance, or installation. We rush to your aid when there are leaks or trouble with your gas appliances and fridges. We are the team to trust for our quick response, effective service, and overall professionalism. Don't hesitate to contact us if you have questions. And call our home Appliance Repair in Markham to cover all service needs at home.